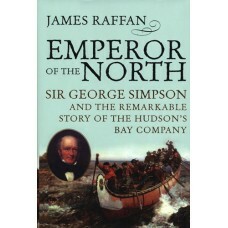 The Museum of the Fur Trade Museum Shop is the largest bookstore in the region, offering nearly 1,000 titles, including a wide selection of fur trade history, native culture and art, cooking, gardening, and exploration. 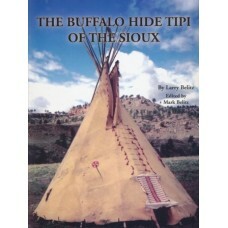 Written in elegant prose and filled with beautiful, original art, this keepsake volume examines seve.. 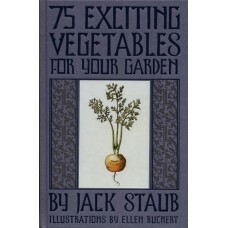 In this stunning follow-up to 75 Exciting Vegetables for Your Garden, gardener and garden designer, .. 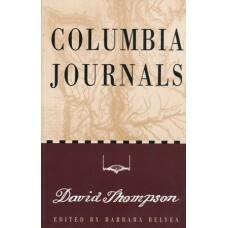 Winner of the Pulitzer Prize and the Bancroft Prize. 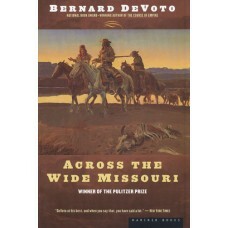 Across the Wide Missouri tells the compelling s.. 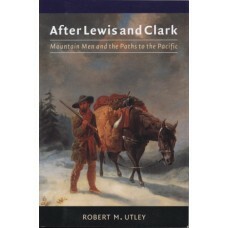 In 1807, a year after Lewis and Clark returned from the shores of the Pacific, groups of trappers an.. 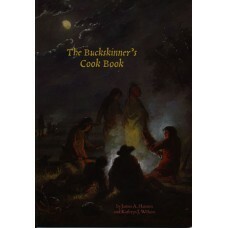 This handy cookbook is an enjoyable and informative guide to the rich culinary traditions of the Ame.. 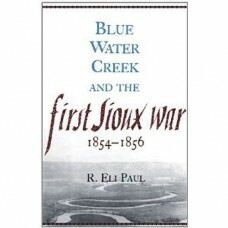 In previous accounts, the U.S. Army’s first clashes with the powerful Sioux tribe appear as a set of.. 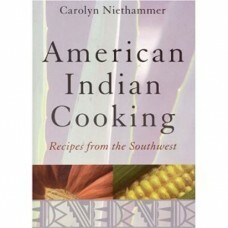 Provides over 200 authentic American Indian, Canadian, Southwestern, and Alaskan recipes, as well as.. 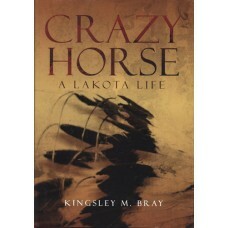 This book has something for everyone. 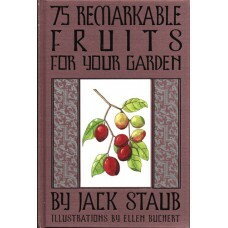 It's a reference manual, traning guide and how-to book. 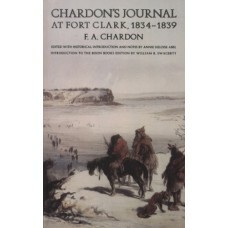 Histor..
Thirty years after Meriwether Lewis and William Clark passed through the Mandan villages in present-..
David Thompson (1770-1857) is considered by many to have been the most important surveyor of North A.. 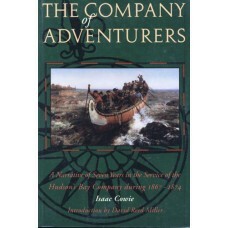 The Company of Adventurers: A Narrative of Seven Years in the Service of the Hudson's Bay Company du.. 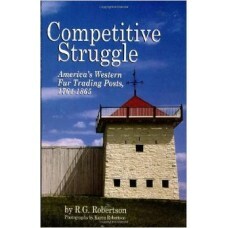 Competitive Struggle recounts the 101-year history of America’s western fur trade. From the founding.. 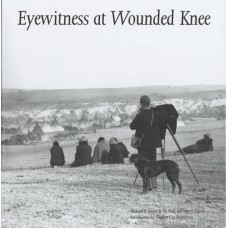 Written by Kingsley M. Bray, this book offers a new, richly detailed, and meticulously documented bi..
At its height in the nineteenth century, the Hudson's Bay Company's trading territory covered three ..
Eyewitness at Wounded Knee brings together and assesses for the first time some 150 photographs that..